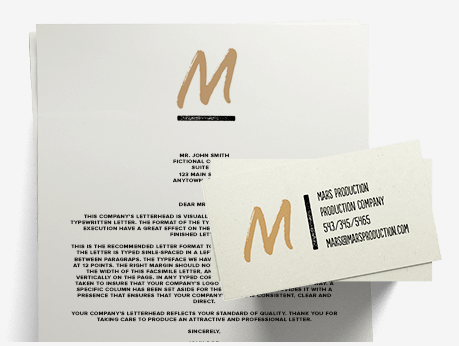 The Business Card and Letterhead designs are templates you can use to get actual business cards or letterhead printed for your business. We don't print the business cards ourselves, but you can visit our partner Zazzle to get them printed fast and easy! With the tool, you'll be able to create stunning designs in minutes! For more information about this feature, or anything else, please feel free to reach out to our wonderful Customer Support team at [email protected].